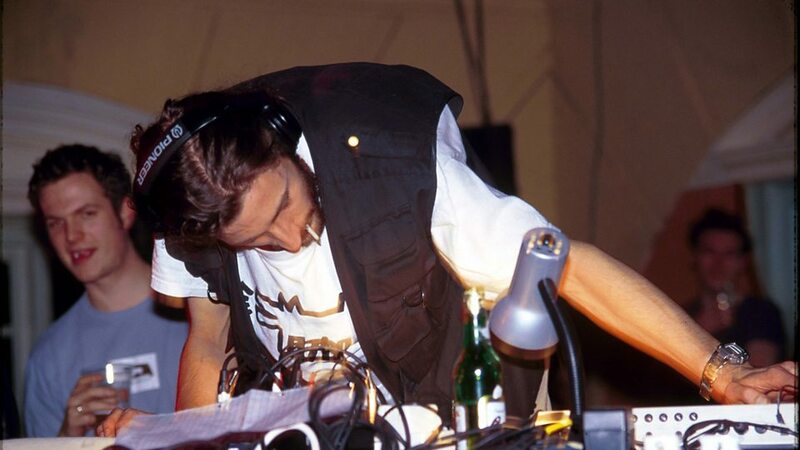 Luke Vibert (born 26 January 1973) is a British electronic musician and producer, best known for his work under several aliases such as Plug and Wagon Christ. 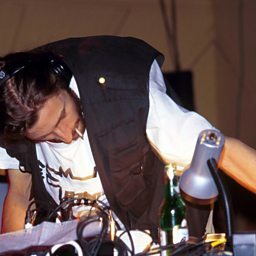 Raised in Cornwall, Vibert began releasing projects in the 1990s across varied genres, including techno, drum 'n' bass, and trip hop. 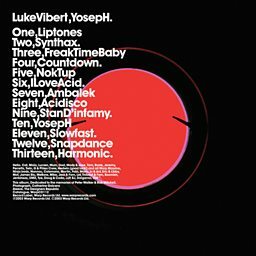 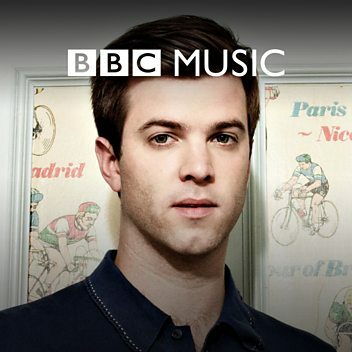 He has recorded on labels such as Rephlex, Ninja Tune, Planet Mu, and Warp.